Economic growth has become the central theme of the Chinese government since reform began in the late 1970s. Consistent with this theme, China seeks to maximize its domestic gains and intentionally plays a low-profile and even passive role on the international stage. 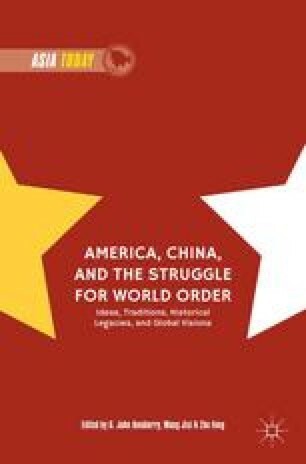 This domestically oriented approach is similar to the one adopted by the United States before World War II (Drezner, this volume) and has served well China’s domestic needs. The international environment, however, is quite different today than a century ago. Several international organizations have been established to govern international trade and finance. The international economic order reflects the preferences of the advanced countries who, after having experienced a long history of turmoil and instability, insist on a rule-based and coordinated world system. As a result, China’s approach has caused wide agony in the international community. China is frequently accused of not playing by the rule, evading international responsibilities, putting its own narrow interests over larger global priorities, and even exerting blunt imperialism when it comes to natural resource extraction in other developing countries.